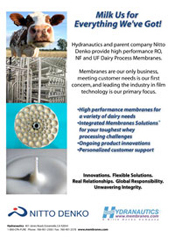 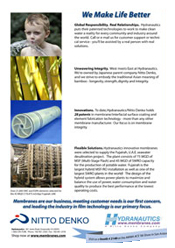 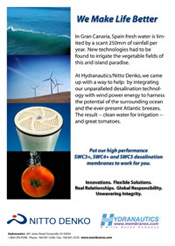 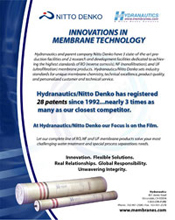 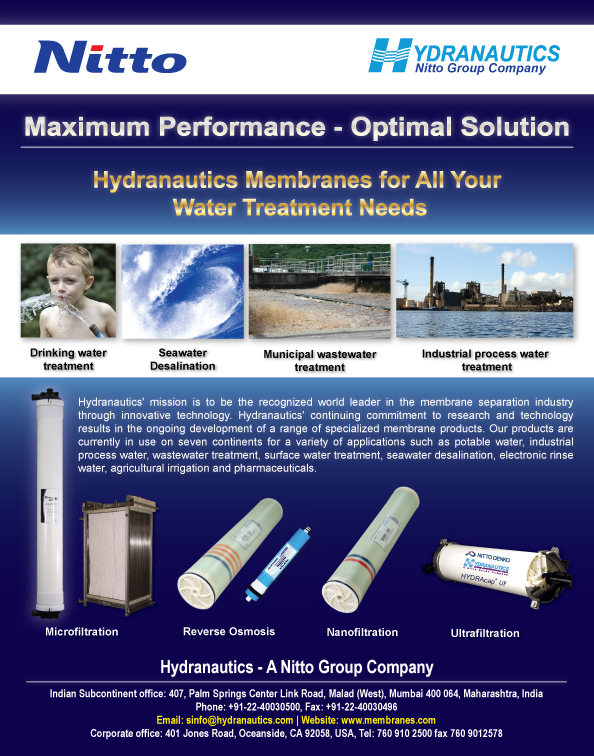 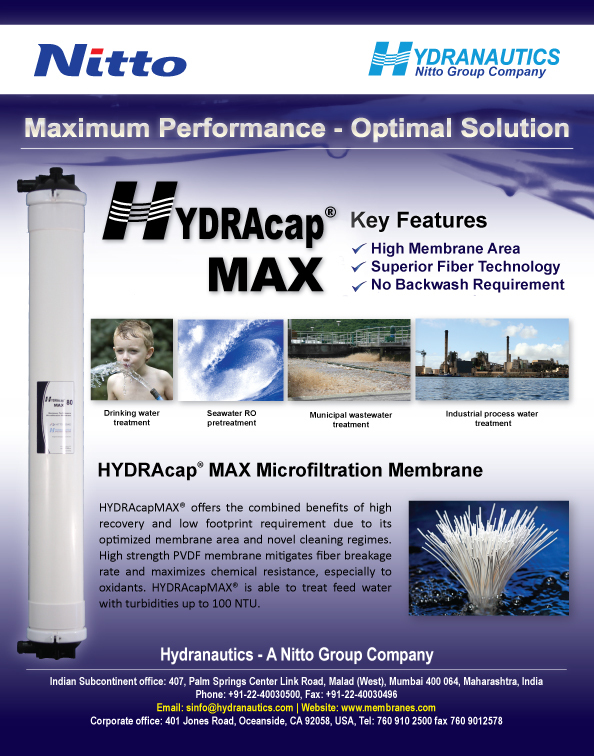 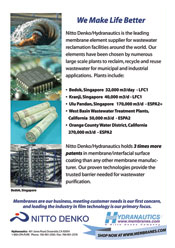 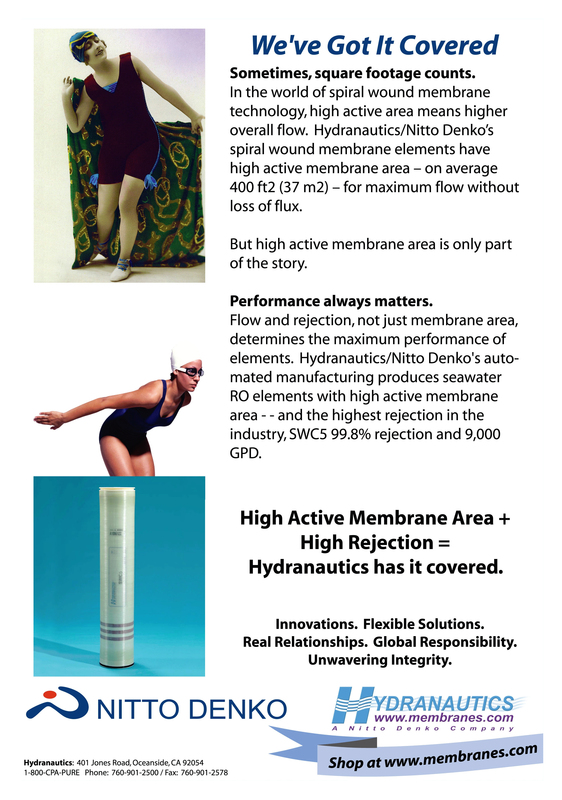 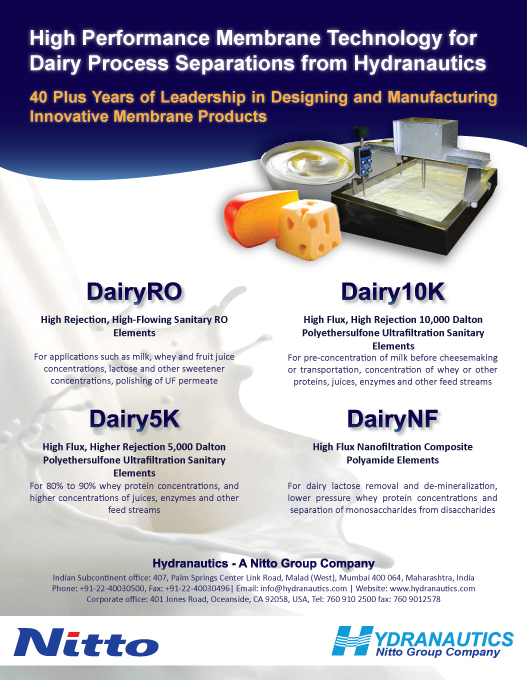 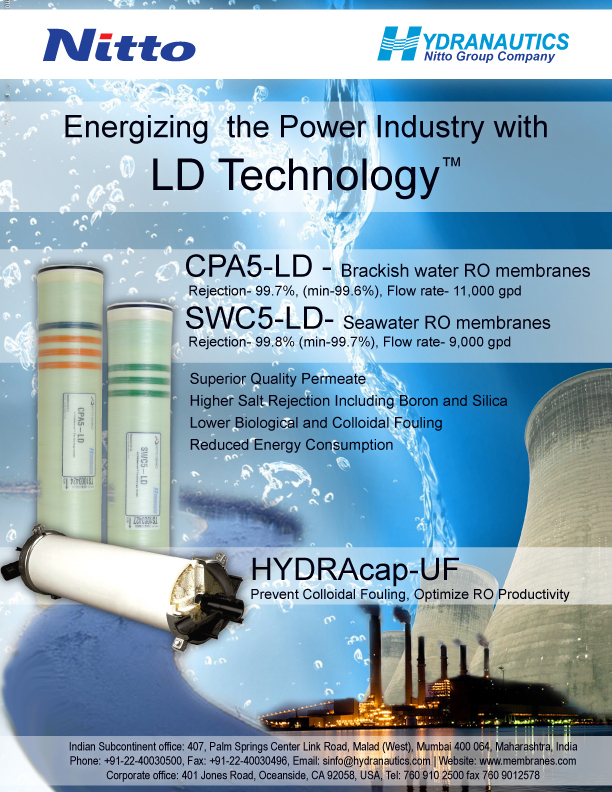 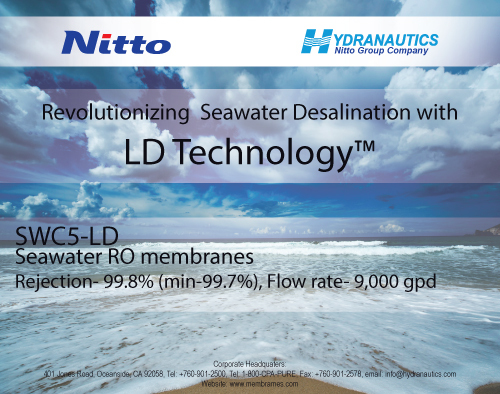 Hydranautics is a global leader in membrane technology across many industries. 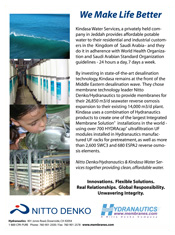 We actively promote our products in every part of the world where clean water is a priority. 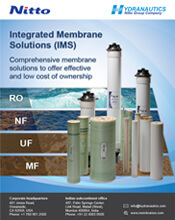 In other words, everywhere. 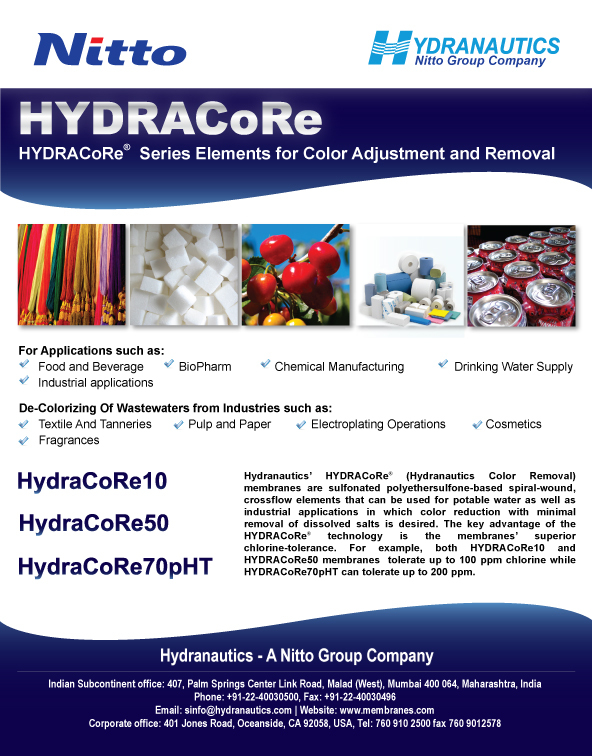 Each ad is specific to the audience and market. 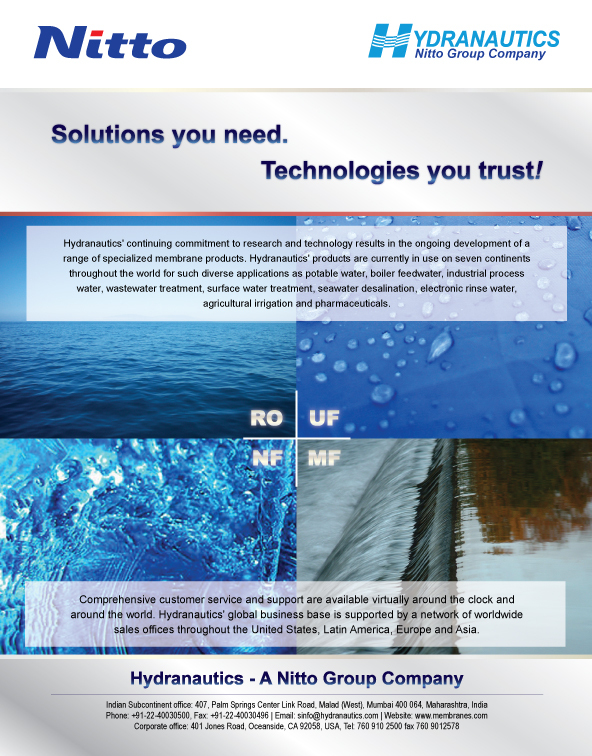 What do you think of our ads? 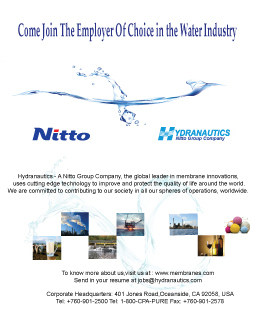 Your opinion matters to us.